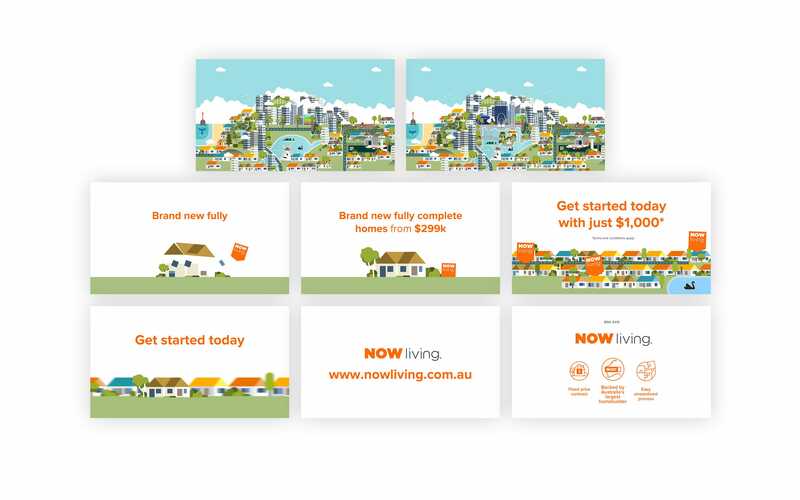 Successful brands know who they are, where they are going and how to communicate authentically and effectively. 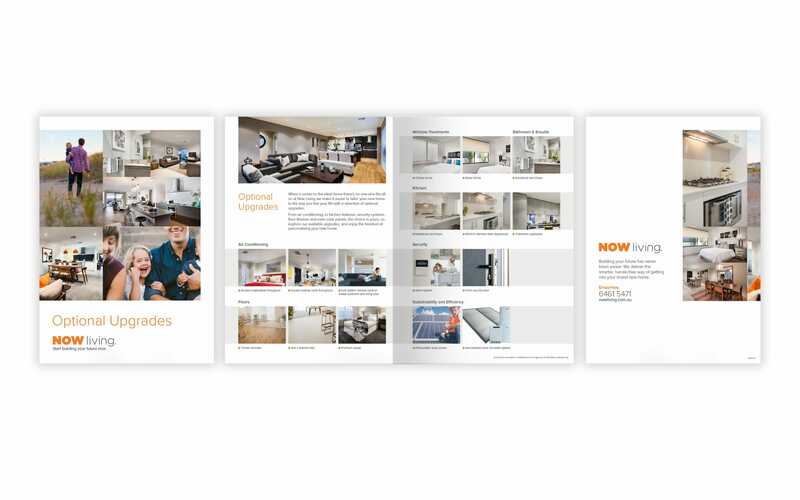 After finding themselves at a point of major transition, Now Living (part of the BGC Group) approached Red Meets Blue to firstly walk through a strategic brand process, and secondly roll out a campaign that connected closely to their value differentiators. 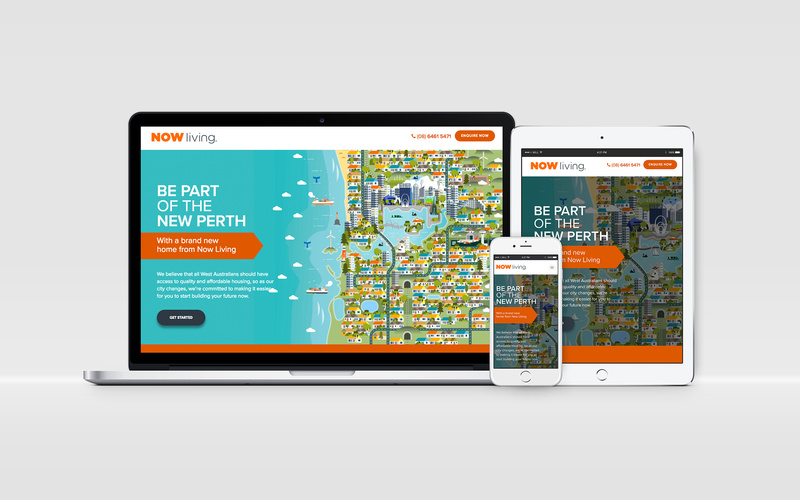 After a comprehensive strategic approach, we uncovered the statement “Start building your Future now” and launched the campaign “Be part of the new Perth”. 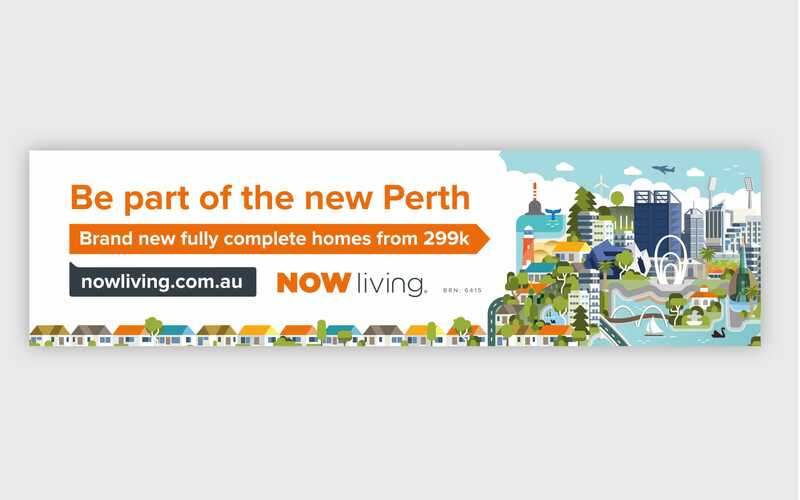 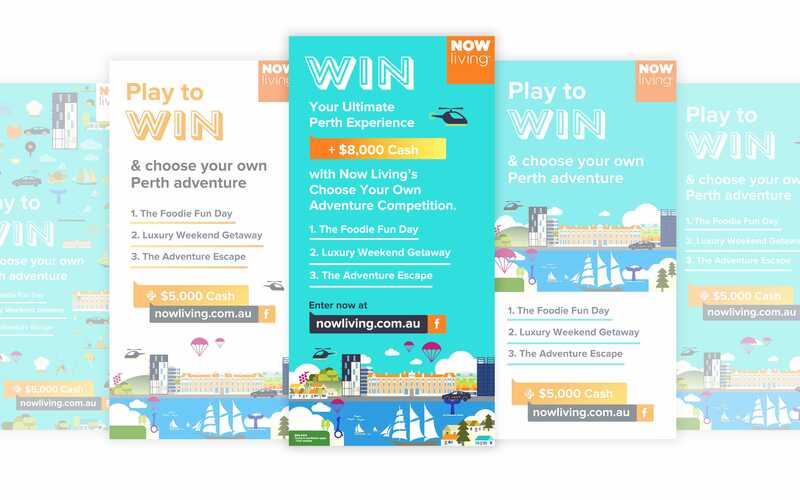 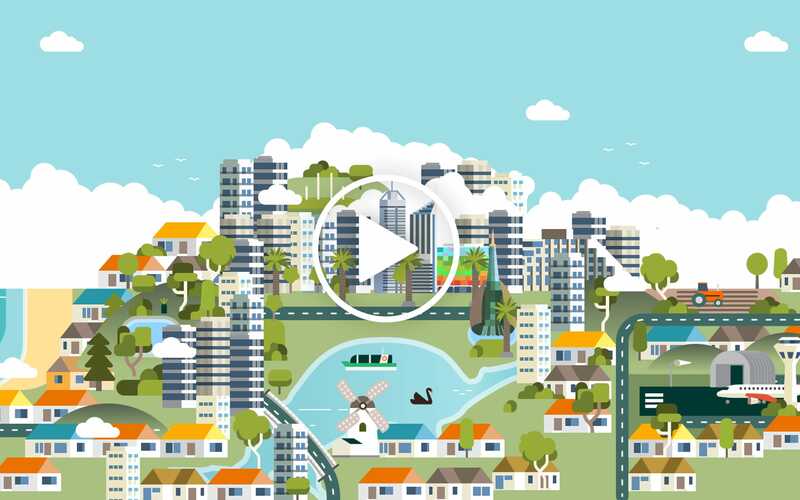 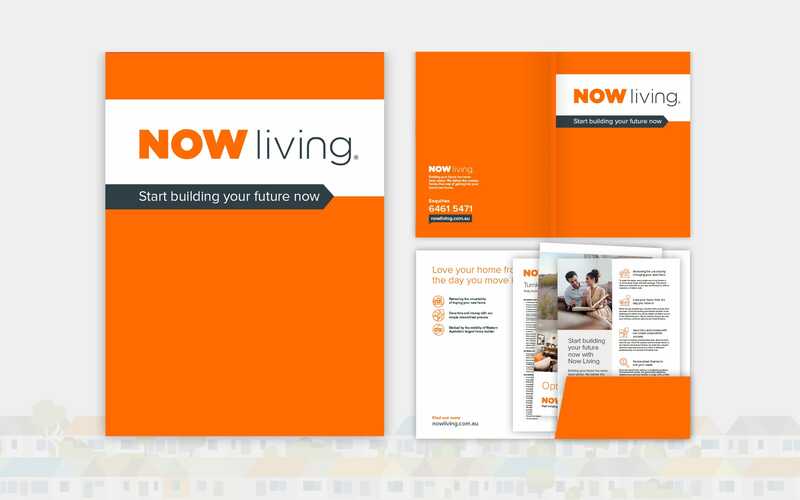 A positive, uplifting, encouraging look at Western Australia’s present and future drives the messaging and the finished creative was designed to stand apart and engage audiences across each channel.